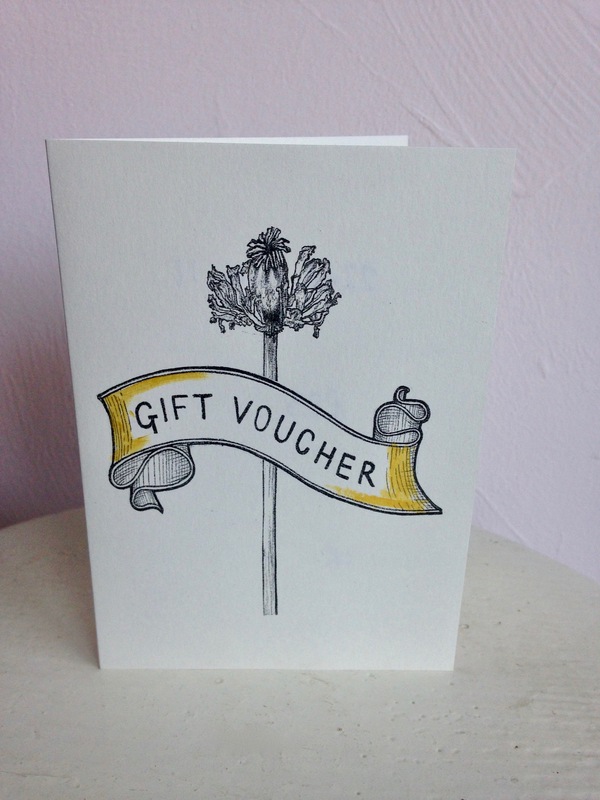 Mother's Day gifts - gift vouchers available. Can't decide what Mum would like best? Let her pick for herself by giving the gift of a voucher. She can choose when to spend it and on her favourite flowers or plants. She could even use it towards a flower workshop or save it for later in the year to treat herself at Christmas. Because let's face it, Mum does know best.